Today’s global, fully connected and rapidly changing business environment requires thinking about risk in new ways. Organisations are facing an increased regulatory and compliance pressure as well as an explosion of data and information, while they are burdened by silos tools or processes with no agility to respond to changing risks and regulations. 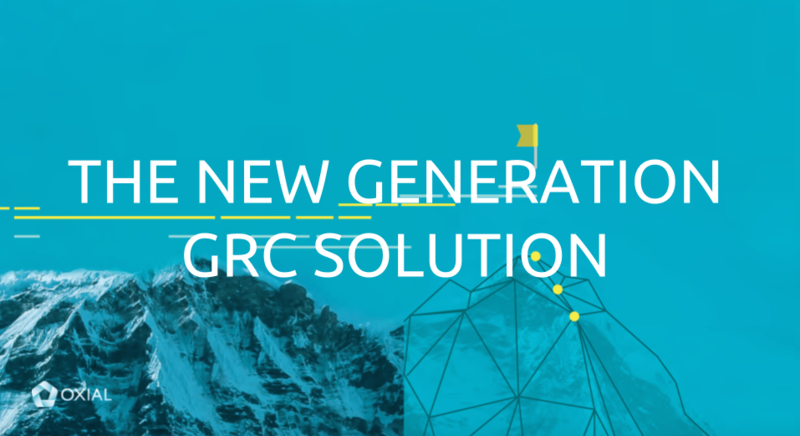 OXIAL’s New Generation Governance, Risk and Compliance (GRC) solutions take an innovative and unified approach to allow organisations to maximize strategic and operational performance, cost-effectively manage regulations and policies, and proactively mitigate business risks.